Game day post!!! Happy Seahawk’s game day! It is a Superbowl 40 rematch! The Seahawk’s vs the Steelers. I would like to say there is no built up lingering animosity but there is a little. We have respect for that team but really want to prove who is boss here in Seattle! Looking forward to seeing our Hawks come out and play well. Play as a team focused! Always compete! Be all in and get this win! I want to see the team that I know is there that can win on all sides of the ball! One things for sure we fans will show up! We will be loud and we will support! Always love and support and loyalty for our team! Go Hawks! Let’s do this!! FYI pregame good luck ritual accomplished this morning! We got on the right ferry are at the right bar, we have done our part! 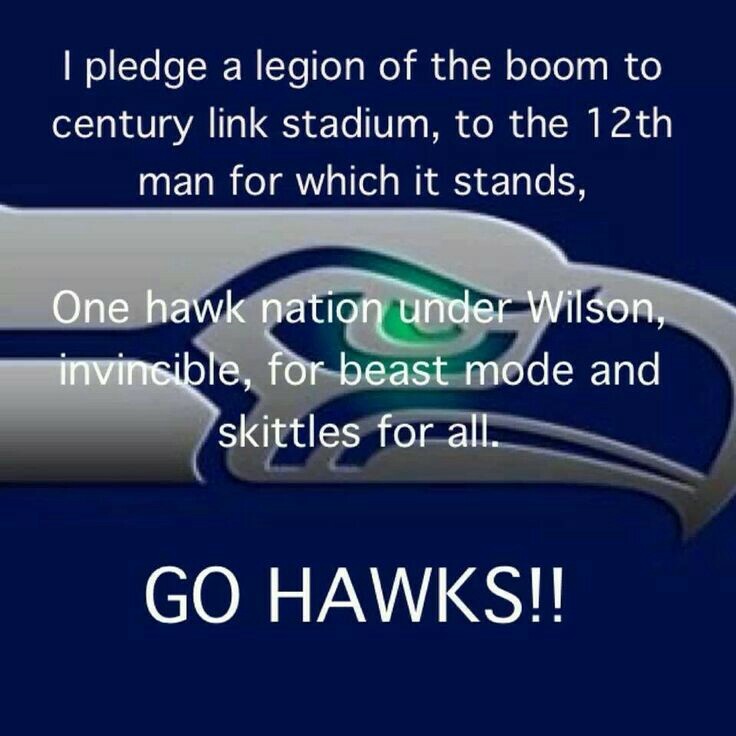 Here we go Hawks!!! Let’s do this!!! !